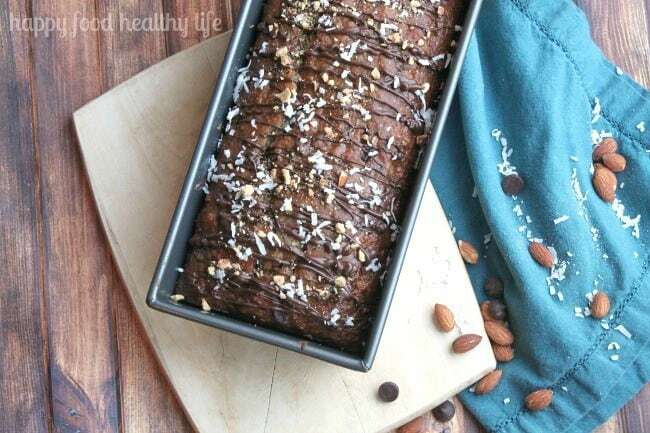 A bunch of healthy ingredients teamed up with the flavors of your favorite candy bar in this Healthy Almond Joy Banana Bread for a true indulgence that you won’t feel guilty about. So there’s this thing that happens at the beginning of every year, as I’m sure you’re well aware of. The health craze begins. 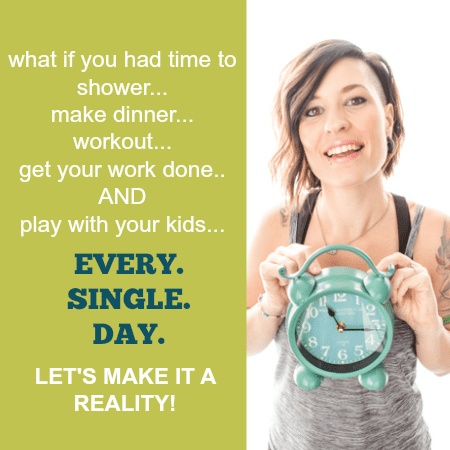 After at least a month of holiday parties, Christmas cookies, and too many indulgences, the world goes into some sort of crazy “I’ve gotta fix this” mode. Restrictive diets are planned. Everyone’s eating more kale. You can’t find a parking spot at the gym because everyone has signed up for a new membership and decides that THIS is the year they’re finally going to get healthy. This is how it goes every single year. The problem I have with this whole thing? I’m not ready to give up sweets. For real guys. I love sweets. Whether it’s a piece of dark chocolate after dinner or a mid-afternoon slice of something delicious. I’ve gotta have it! But, like the rest of the world, I really do want to be healthy and fit, and I know that eating sweets on a regular basis is not going to get me there. And that is why it is my favorite thing ever to create healthier foods out of some of my favorite sweets. Like Almond Joys. They are my absolute favorite candy bar every in the history of forever. Coconut is my lifeline. Chocolate is a close second. And yes, I always feel like a nut. The only problem that I have with Almond Joy bars is that they don’t come in dark chocolate. Sure, there’s the dark chocolate Mounds bar, but then you miss out on the nut. And that’s a problem! But don’t you worry. I took care of it all today. 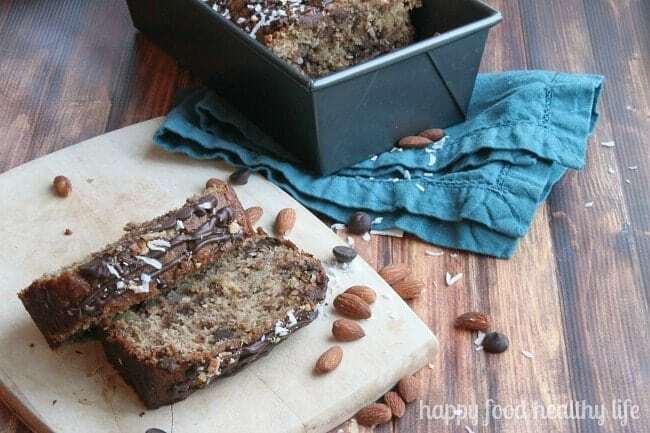 I threw in all the coconut and almonds I could into my favorite healthier banana bread recipe, and instead of milk chocolate, I made a quick little switch-a-roo to its healthier counterpart, dark chocolate. 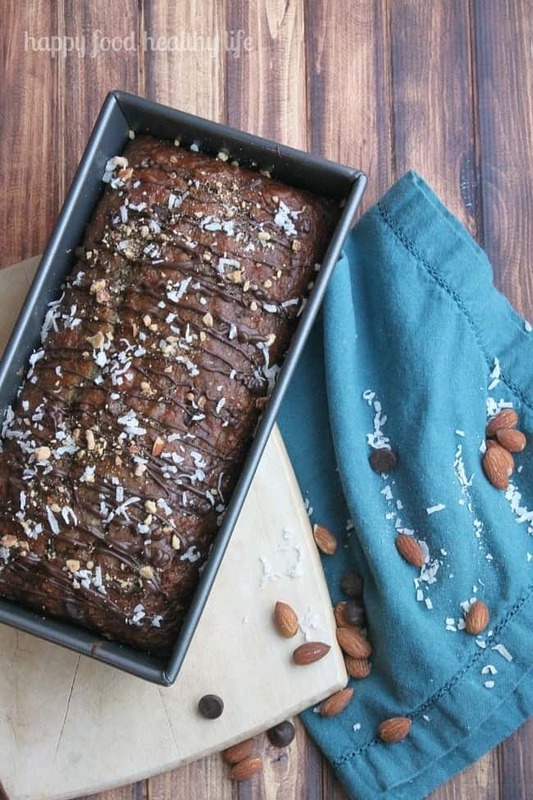 Eating this banana bread is like eating cake. For real. So tasty. So indulgent. Yet it’s something I don’t feel too bad about eating even when I’m working on meeting my health goals. Add 2 bananas, 2 eggs, 1/3 cup milk, 1/2 teaspoon salt, and 1 teaspoon baking soda to a blender and blend until smooth. Pour half the banana mixture into the sugar mixture with 1 cup of all purpose flour. Stir until just incorporated, then add the remaining banana mixture and 1 cup whole wheat flour. Mix until just incorporated. Stir in shredded coconut, almonds, and dark chocolate chips. Pour into prepared pan. If you would like to add a dark chocolate drizzle, melt a handful or so of dark chocolate in the microwave. Just about 45 seconds at 50% power. Scoop into a small ziploc bag, snip off the corner, and drizzle on top of the bread. Sprinkle with chopped almonds and coconut if you'd like. Looking for more healthy indulgences? Thanks for sharing an all time favorite. Love the combination. Oooo…yummy!! I’m with you-just can’t give up the sweets–gotta have a little chocolate every day! And almond joys? 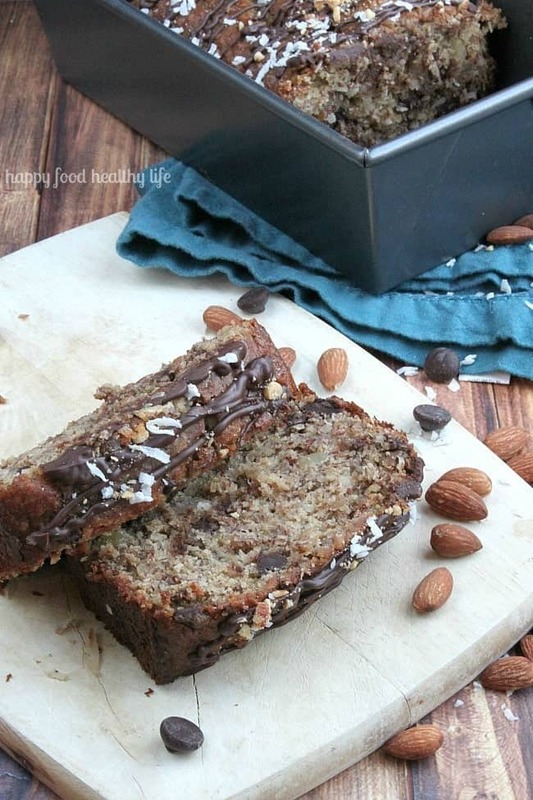 Delish….I love that you’ve got all those flavors in this banana bread! 🙂 Pinned!